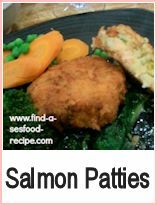 I love salmon, fresh, tinned or smoked - these salmon fish cakes recipes will give you some ideas to experiment. You can substitute canned salmon for the fresh - wherever you see cooked fresh salmon in a recipe, you can normally substitute canned. Just drain it, take away the skin and bones and flake it. Some people mash in the skin and bones, but personally, I don't like it. Use one can of pink or red salmon or 4 oz of smoked salmon offcuts - you don't need to buy expensive slices for this as you're going to chop it up anyway. Combine the salmon, potato and parsley. Taste and adjust the seasoning - then add your egg and mix to a firm consistency. 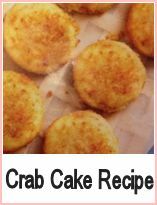 Divide the mix into 8 and make into fish cakes - rest in the fridge for about 30 minutes. Dip in the milk then into the seasoned flour - twice if necessary to give the fish cakes a good coating. Fry 3 minutes either side - ensure they are piping hot and serve - lovely with salad and mayonnaise. A couple more ideas for fish cakes - substitute a tin of salmon for the fresh salmon and you have a really quick and easy meal. 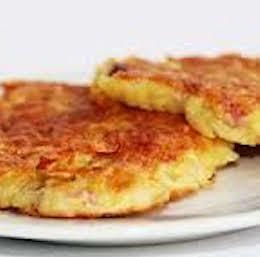 I have on occasions used re-hydrated potato in fish cakes - it works fairly well. Combine the salmon, potato, dill and cheese - taste and adjust seasoning. Now at this point, you can either make the mix into fish cakes as above or pile the whole mixture into an ovenproof dish and top with grated cheese. This makes a delicious fish pie you can serve with peas, sweetcorn or cauliflower. Bake at Gas Mark 5, 375F, 190C until the top is nicely bubbling and golden and the pie heated through. 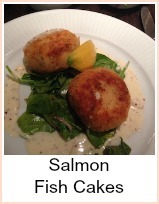 Otherwise, this follows the other salmon fish cakes recipes in that you divide the mix, make into fish cakes etc etc. 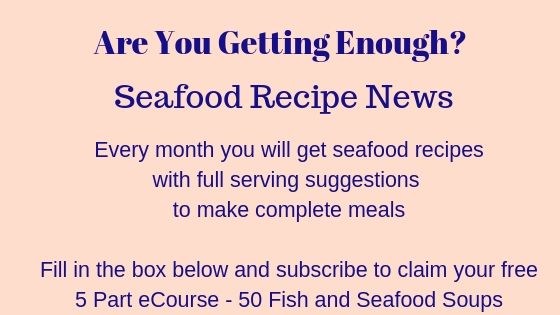 Salmon fish cakes recipes - make with fresh, canned or smoked salmon - recipes for all.